What’s the problem with Fouling? 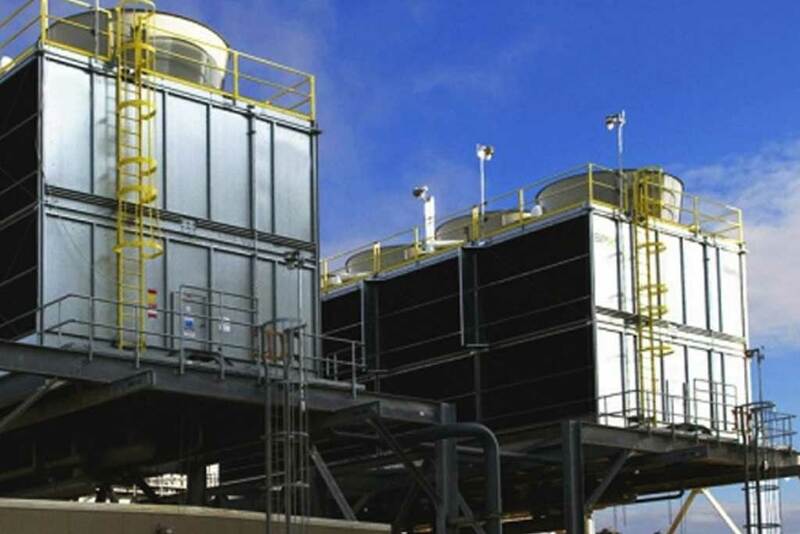 Fouling is one of the greatest risks to efficient Cooling Tower operation. Fouling is the accumulation of unwanted material on solid surfaces to the detriment of function. The fouling material can consist of either living organisms (biofouling) or a non-living substance (inorganic or organic). Fouling is usually distinguished from other surface-growth phenomena in that it occurs on a surface of a component, system or plant performing a defined and useful function, and that the fouling process impedes or interferes with this function. 2H’s PLASdek range of fill packs are available in a wide range of Vertical and Cross Fluted designs suitable for use with the different water qualities encountered in industrial and power generation settings. Constructed from robust yet lightweight Polypropylene (PP), PLASdek fill packs offer exceptional thermal efficiency. 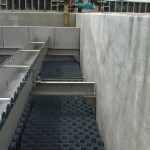 The pack fill surfaces are designed to limit accumulation of solids and thick biofilms while the vertical channels and open interface ensure effective discharge of solids. 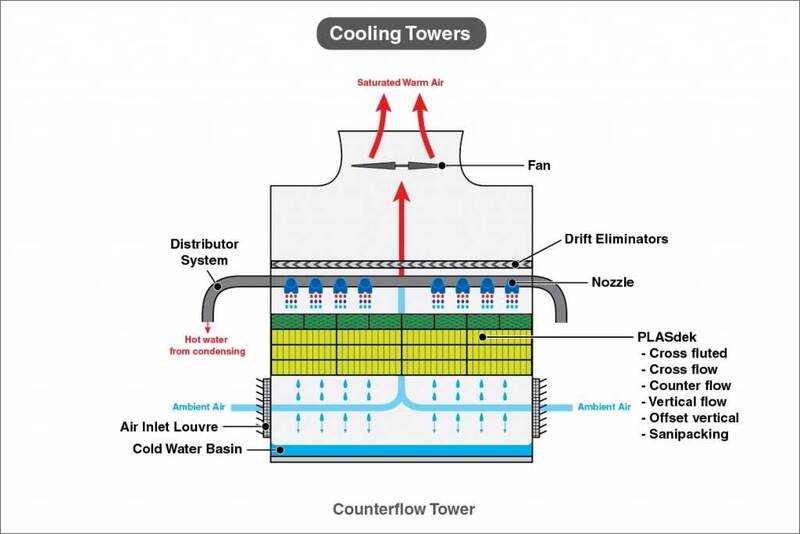 For cooing tower applications with poor water quality, the PLASdek product range includes vertical flow and hybrid types with surface areas typically from 90 to 125m2/m3. CLEANdek is an enhanced plastic media vertical fill pack with the exceptional low fouling capabilities needed in applications where water qualities are critical. CLEANdek is designed for use in industrial process applications with poor quality water, and where there other contaminants are generally present, for example, in a food processing or chemical plant. 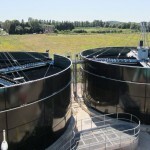 Available in PP or PVC, CLEANdek fill packs combine thermal performance with an anti-fouling design that reduces the risk of clogging in dirty water treatment and lets the air pass through to promote the cooling process. 2H’s Net 150 modular splash trickle fill packs are particularly resistant to fouling. NET150 is designed to reduce fouling in cooling towers with a high level of suspended solids pollutant in the water, for example, paper mills. 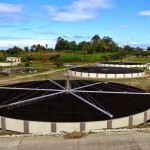 Because the Net 150 modular splash fills can operate with a suspended solids count around 300PPM, the fill packs can maintain thermal performance levels using very little water, for example, in cooling towers built to meet the stringent sustainability standards or those located in regions with limited access to water.